As children, many of us probably had fantasies of living in a treehouse. If you’re like us, you may have imagined yourself swinging from vine to vine like Tarzan, and being in the wild, living amongst animals. Soon, that fantasy may turn into a reality. 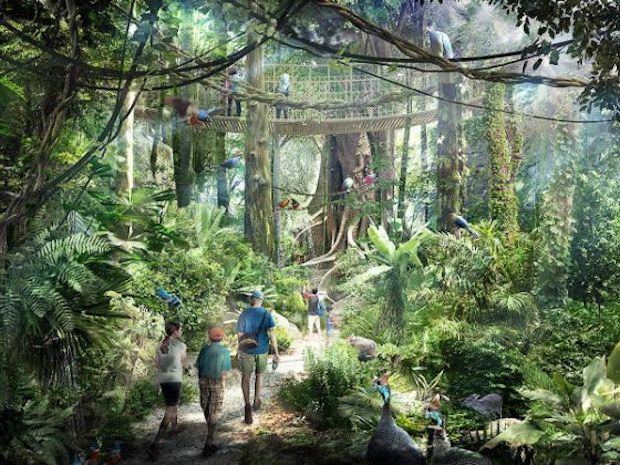 Come 2023, a brand new resort will be opening in Mandai, and it promises treehouses, elevated cabins, and cottages at the doorstep of Singapore’s wildlife parks. 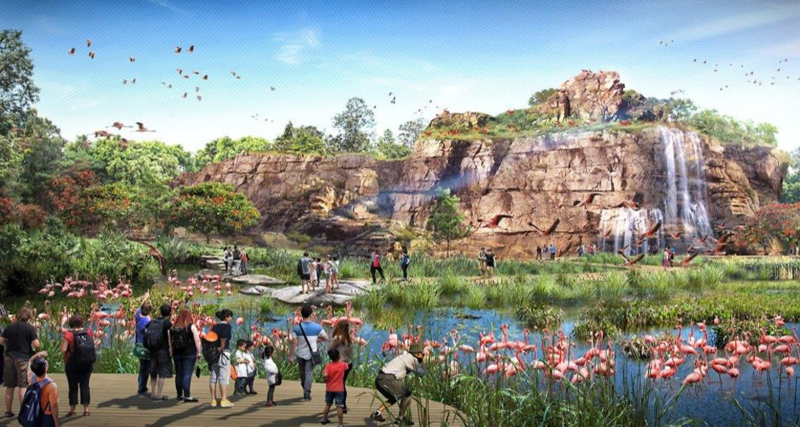 Operated by luxury resort operator Banyan Tree Holdings, this will be the only hotel serving the wildlife parks in Singapore. Can someone say ‘Jurassic Park’? A dream come true for animal and nature lovers alike, this resort provides an “immersive stay close to nature” with Singapore’s wildlife parks right outside your window. There will be an estimated 400 rooms, which include low-rise cottages, elevated cabins, and treehouses! While this much is confirmed, the project’s design will only be selected by 2018. 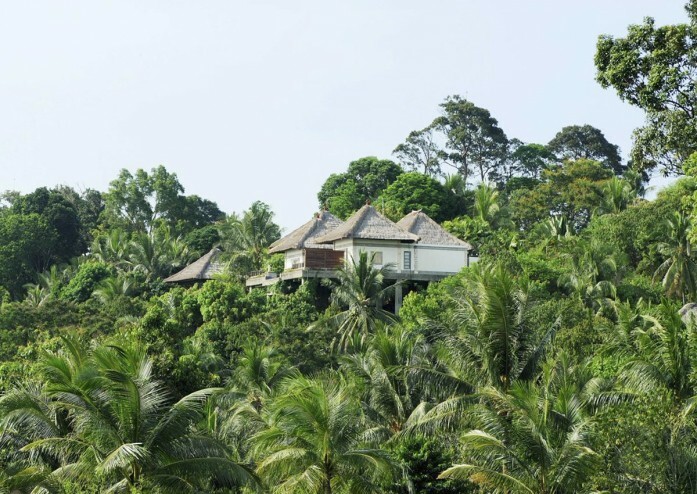 To further the wildlife experience at this resort, there will also be wildlife spotting tours and guided nature walks! 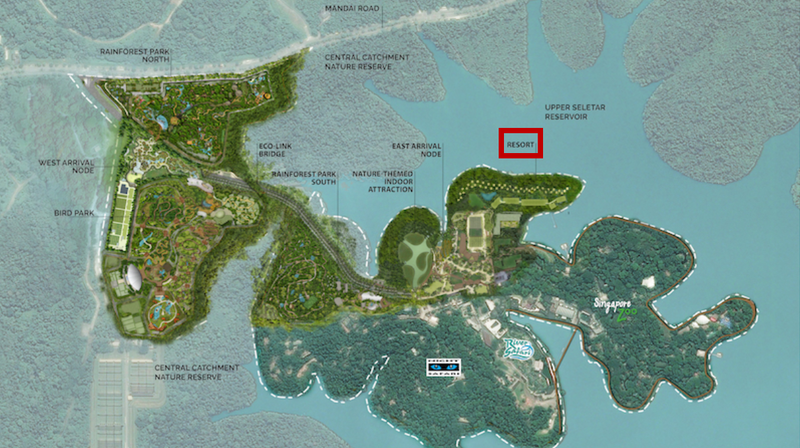 The resort will also be an eco-friendly property which will be built with its surroundings in mind. Guests will be able to attend recycling workshops, and will be encouraged to practice more sustainable habits during their stay. For instance, reward schemes will be set in place to reward guests who reduce their energy and water usage. At its heart, this unique ‘living among wildlife’ experience is intended to inspire guests “to inspire guests to value and conserve biodiversity through memorable experiences”. An exciting resort experience, construction will only only begin in 2020, and the project will take about 2 and a half years to complete.